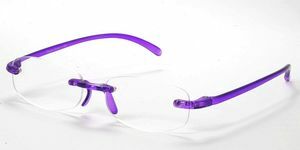 Women love rimless eyeglasses frames for their lightweight, sleek design, and their ability to show rather than cover up a beautiful face. 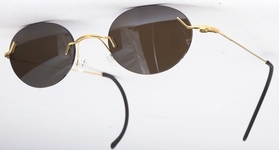 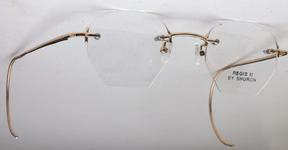 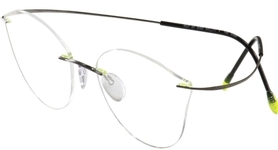 Designer rimless frame styles for women have exploded in recent years, and you can now find rimless frames with jewels, colors, materials and styles to fit a variety of feminine tastes. 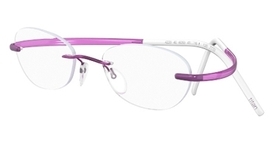 Titanium is the lightest and thinnest material, which is perfect for women. 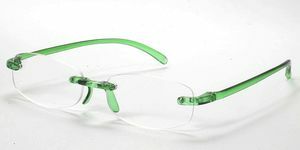 It does require more careful handling, but we especially recommend the hingeless Silhouette styles because they last longer and have fewer hinges and screws to break. 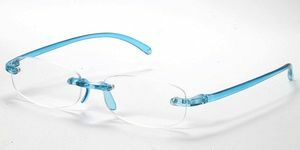 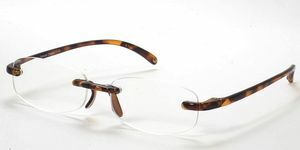 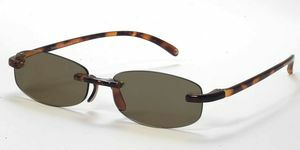 We only make rimless frames – especially in titanium – with high index lens material, and with the additional drill mounting fees, ladies will find this to be a pricier choice.